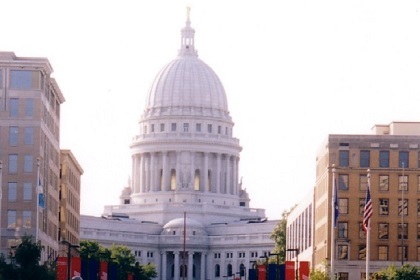 http://newiprogressive.com/images/stories/S5/capital-madisonwi-s5.jpg The 196,000 square foot addition to the Exposition Hall will attract additional events to bring increased national prominence to Wisconsin. http://newiprogressive.com/images/stories/S5/wisconsin-flag-s5.jpg Sen. Smith reviews the policies included in Gov. 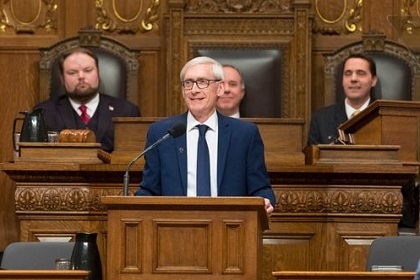 Tony Evers’ first budget, presented to the Legislature last Thursday, including broadband expansion, nonpartisan redistricting reform, education and transportation funding, and Medicaid expansion. http://newiprogressive.com/images/stories/S5/evers-in-gb-2019.3.4-s5.jpg Gov. 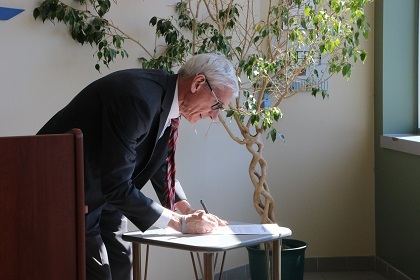 Tony Evers signed Executive Order #14 on the accessibility of DMV facilities and DOT-issued voter identification during a visit to the Green Bay Transit Center Monday to discuss budget investments in transportation.